Does your PC have the horsepower to race through Britain? 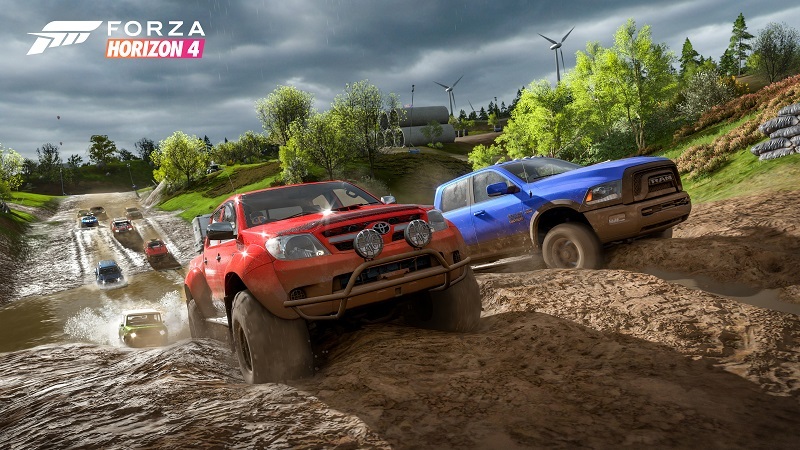 Read more about Forza Horizon 4's PC system requirements. I should be able to play this pretty much maxed out at 2160p (Horizon 3 did no problems after the patches). I know the top end settings will be more demanding this time but I reckon I'll still get it looking about as good as it can with locked 60FPS. This is the first game I've pre-ordered in years. I don't normally support pre-ordering anything but I always spend hundreds of hours messing around in Horizon titles so even at release prices it's worth the risk for me. I'm tempted to book the 28th off to be honest. With my i9 9900K @ 5.2GHz and MSI GeForce RTX 2080Ti Duke, this should be no problem! I'm pondering a pre-order. New to the series I started with 3 recently and really like it except two things still absent in 4: map is way, way too small and no test driving before you spend millions. Anyway, looking forward to this!! I wish games like this would allow consumers to enter contest to offer up models of cars and like every month 5 get nominated and at the end of the next month 1 gets chosen. Would be awesome. Not sure how copy right would work. But if it's a model created entirely by someone and they give permission to give it to the devs I wonder if it would slide..